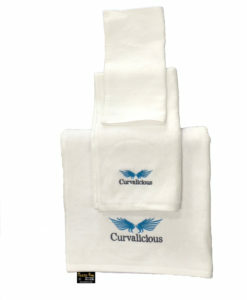 Get Embroidered Face Towels in Dubai, UAE. 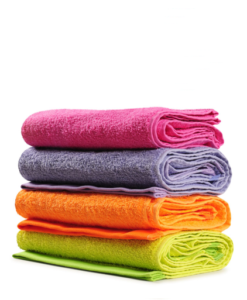 Wholesale suppliers of Cotton Terry Face Towels, Bath Towels, Hand Towels and Beach Towels. 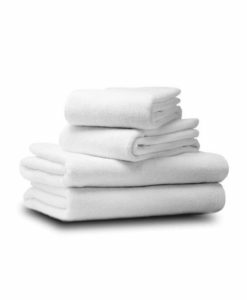 Cotton Terry Towels available for Hotel, Fitness center(Gym), Restaurant, Home, Spa and Saloon. 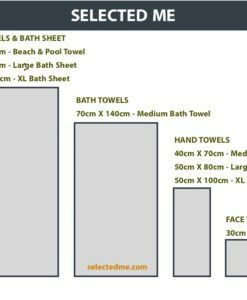 Best Suppliers of Hand Towel, Bath Towel in Dubai UAE. 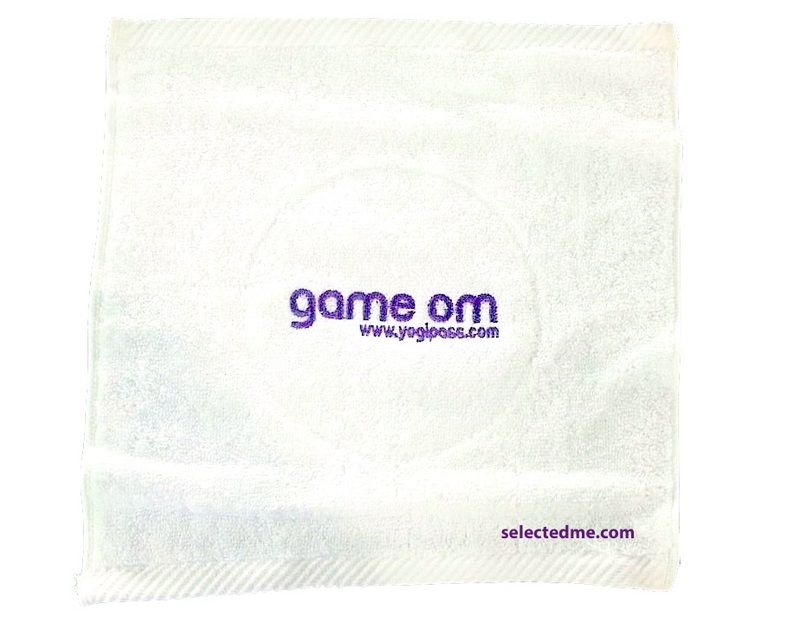 Make your design Embroidery on it. 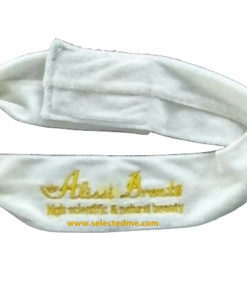 Colours availability : White, Black, Beige, Royal Blue are our standard colours. 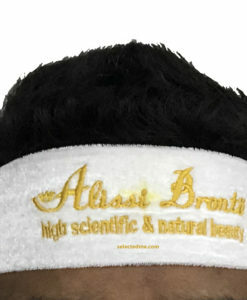 Navy Blue, Aqua Blue,Lime Yellow, Mint Green, Dark Yellow, Red, Maroon, Light Pink (Baby Pink), Brown, Light Grey also available.